The Food Innovation Centre, Te Ipu Kai, is a purpose built Government / Ministry of Economic Development initiative providing facilities and expertise for businesses looking to develop new products or to test new processing technologies. 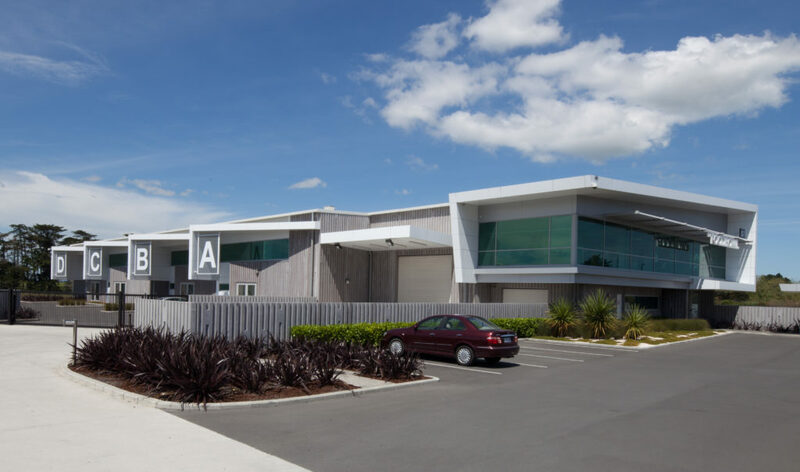 The building comprises four processing units and three smaller process halls which provide state of the art equipment promoting advanced commercial food and beverage product and process innovation in New Zealand. 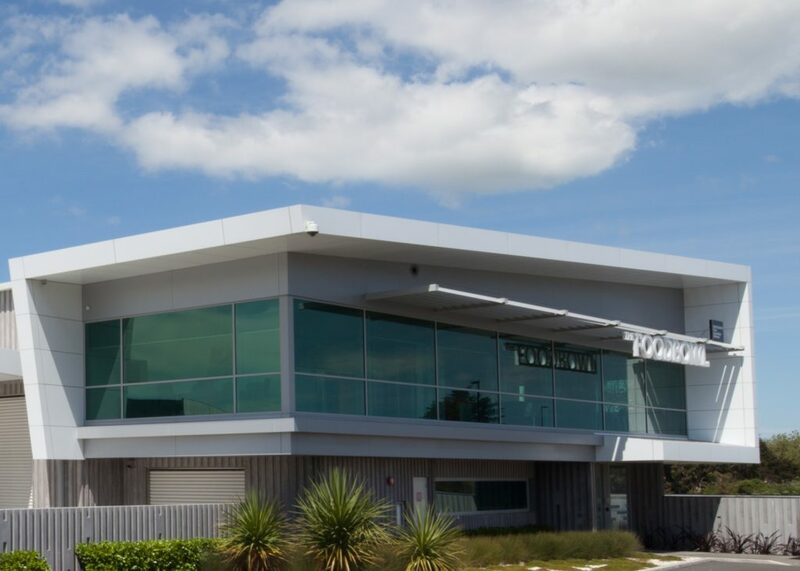 RCP were engaged by Auckland International Airport Ltd as well as Food Innovation Manukau Ltd to provide project management, and programming services as a turnkey management solution for this purpose built facility. The facility provides state of the art equipment which will provide an opportunity to drive food innovation and processing – related industries for New Zealand export growth. The design of the premises allows for four processing units that provide a range of options for businesses to test their products such as high pressure pasteurisation, general purpose area, liquids / beverages and dry processing. These facilities will be a focal point for advanced commercial food and beverage product and process innovation in New Zealand.